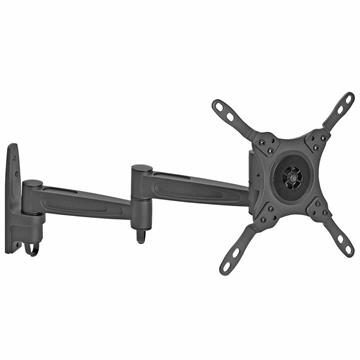 Position your television with TV wall mount brackets capable of holding up screens of various sizes - including 23, 25, 27, 32, 37 or 42 inches. These mounts are available in multiple styles, including fixed, full motion and tilt. Some even come with built-in levelers to make sure your screen isn’t crooked post-installation. 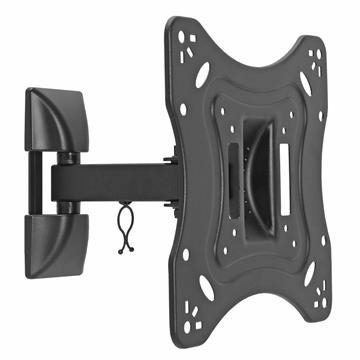 With tilting swivel arms for wide angles, these TV wall mounts can work anywhere - even in the corner of a room.